Inner pages of the photo book consist of photographs made by classic chemical process RA-4 on a professional Kodak photopaper. 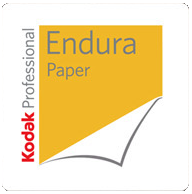 Unique digital exposure of 640 dpi in combination with a Kodak Endura Premier paper will make your photographs look lively. 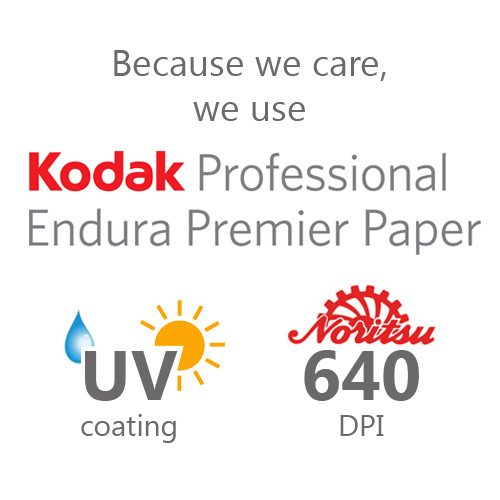 The photo book pages are treated with a UV protection preventing the sticking of pages in case of liquid contact. The UV coating is FREE and its automaticly aplied on photo books except 38x38, 30x40, 40x50 and 50x40 books. You can choose the colour yourself, however, mostly the colour of the first and last page is chosen according to the design of book graphics or cover colour. 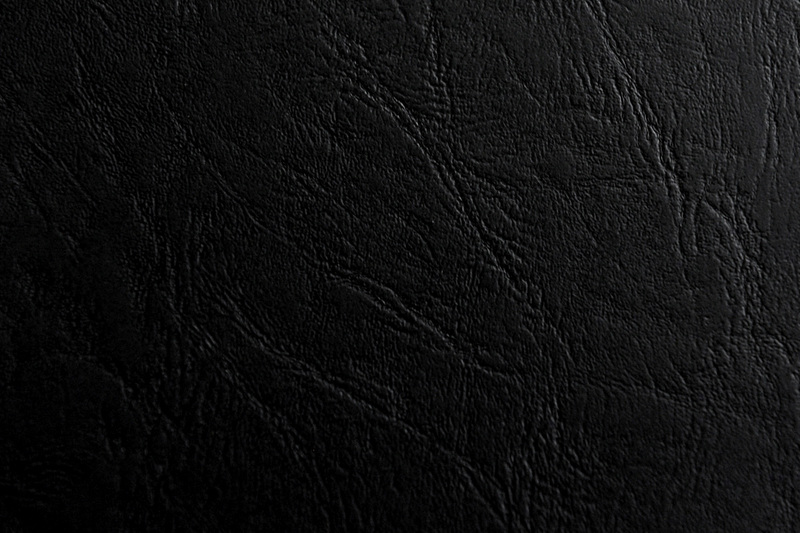 If the chosen colour of your photo book pages is black, the first and last page colour should always be black. We offer for our demanding customers possibility of the gold and the silver pages. Pocket photo books and Economy photo books always have white pages and square edges. Making gold and silver have been processed only by hand with using of the 23 carate plate gold and the genuine silver plates. Photobooks made this way have looked to be exclusive and unique ones. We are the first the offer you an embroidered custom photo book. 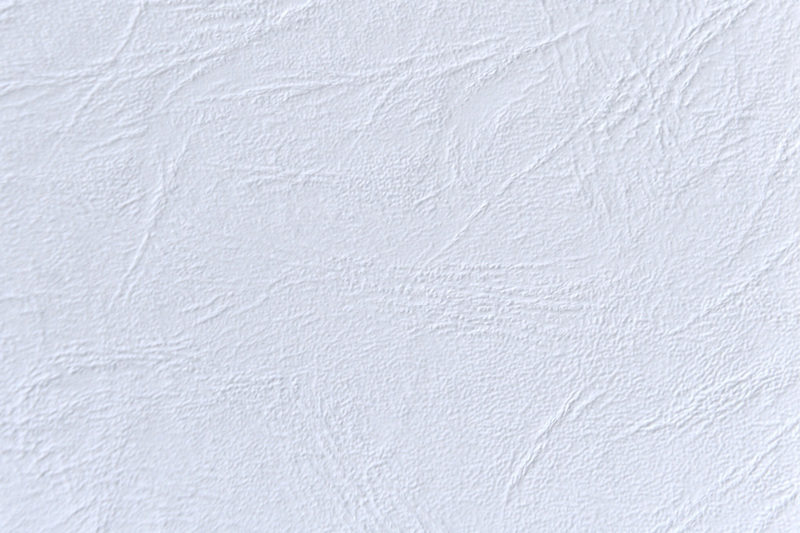 You can choose the embroidery stitch colour of your text. All common stitch colours are available and demanding customers can also choose from golden and silver stitches containing metal fibres. 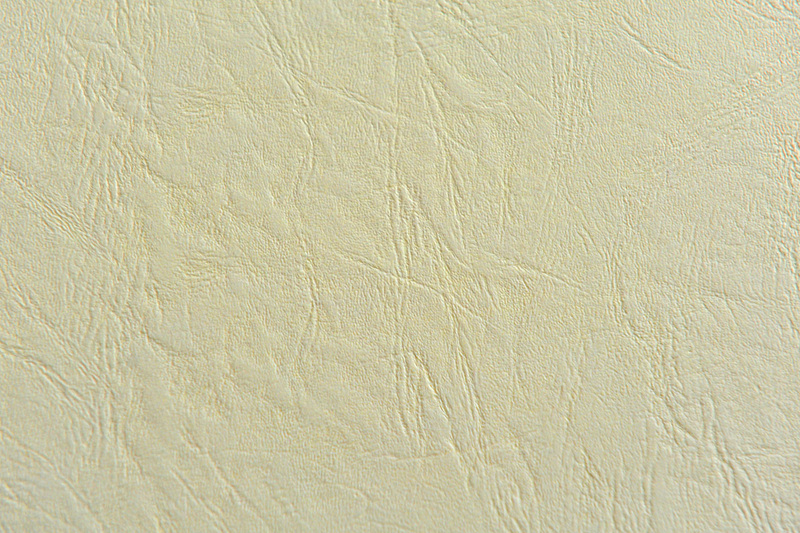 Most types of photo books are suitable for embroidery. You can add custom embossing to your photo books, CD-DVD covers or deluxe wooden boxes. 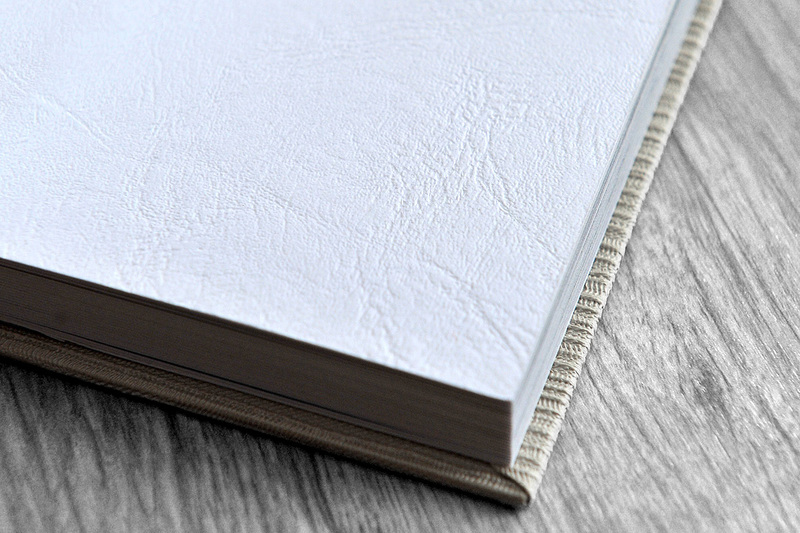 An embossing die is made with your text, logo or an ornament which is then embossed on your photo book cover. Such photo book is unique. 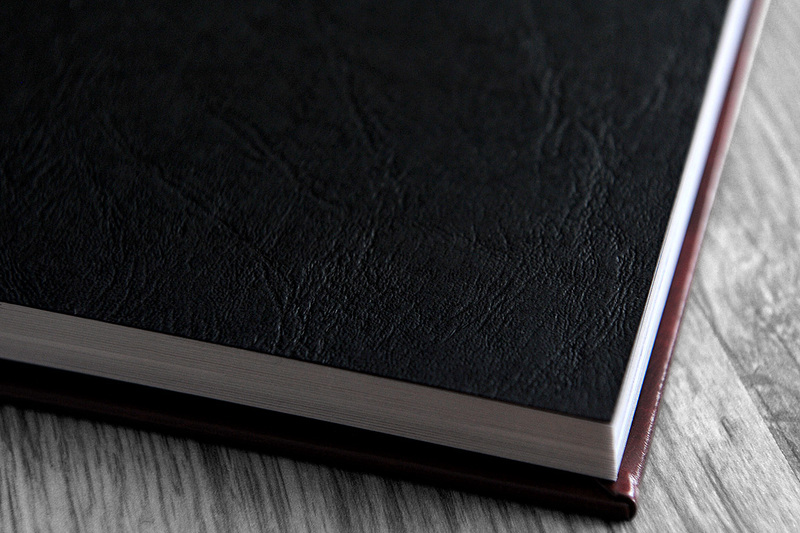 To have your photobook made, you need to supply us with pre-prepared and graphically correct materials. You have several options to prepare of your photobook. You can either use your own software, such as Adobe Photoshop, In Design etc. In this case it is important to follow the exact double page /spread/ proportions, in dependence with the resulting format of the photobook. For instance, with a book 30x30 cm you need to get us a file size 30.5 x 61cm, which equals one double page /spread/, hence, if the book has 30 pages, we will need 15 files, i.e. double pages /spreads/. Click here for the exact sizes of the double pages. 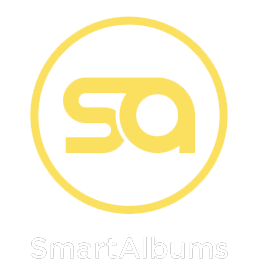 There is, of course, a simpler, and especially faster way for preparation of pages for your photobook- using one of our three partners’ softwares. These programs need to be purchased. Their prices can vary anywhere from 150$ to 380$. All you need to do after running the program is to choose from the companies listed the Antal Photo Books and the desired photobook size. The program will then automatically set up all the necessary parameters, after which you can assemble the graphics for your photobook. It’s all is very intuitive and quick. A 30 page photobook can be assembled in a few minutes! Once this is done, the prepared double pages need to be exported in the JPG format; and after filling your order in, you can load these on our website. These programs also come with the possibility of exporting in low resolution, which you can then use for material checking and consultations with your customers- brides. These programs can further be used for creating beautiful collages for photo printing or your websites.